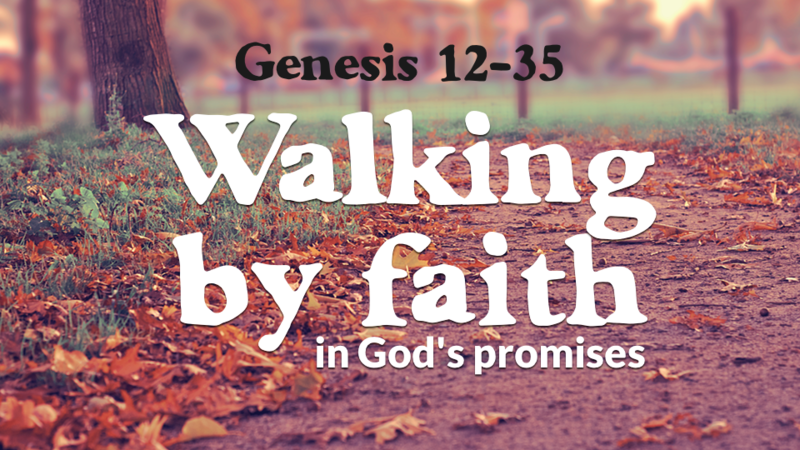 The patriarchs of the Old Testament give us a helpful picture of what it means to walk by faith. Who are the patriarchs? These are the forefathers of ancient Israel, the men who lived their lives in light of a great promise.